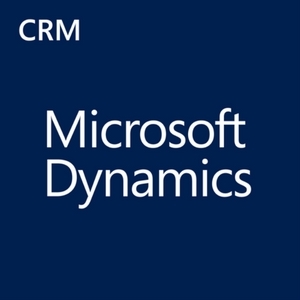 This support option is available to InfoGrow clients using Microsoft Dynamics CRM or Dynamics 365 Sales. It allows clients to budget for ongoing support by purchasing a 10-hour block of support hours that can be used whenever needed to resolve issues or obtain guidance on product use. Purchasing this block also entitles clients to use the InfoGrow Client Success Portal, which allows 24/7 submission of support requests and access to our knowledge base resources. Support hours are bundled in blocks of 10 support hours at a preferred hourly support rate. Purchases can only be made in increments of 10 hours. There is no time limit for when the hours must be used by. *Price Per 10 Hour Support Blocks. *Quantity of 1 Equals 10 Hours.